Where are all my Very Hungry Caterpillar fans? 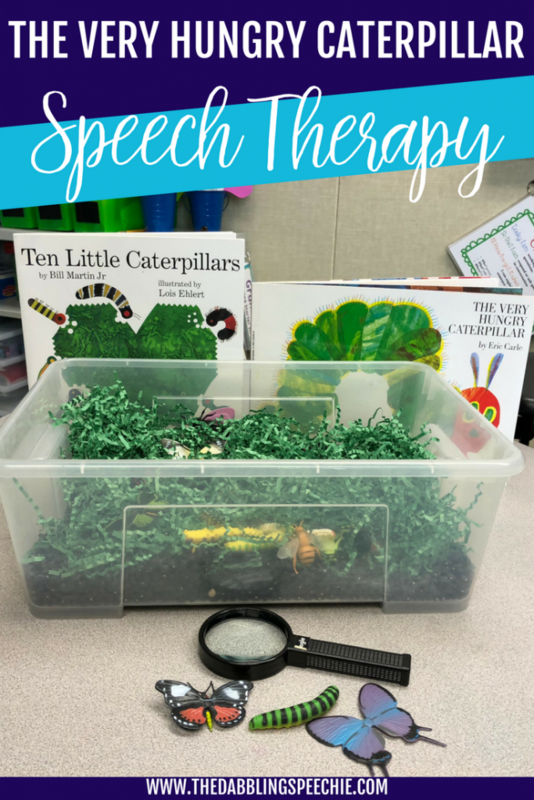 Using The Very Hungry Caterpillar in speech therapy is a great addition to your bug theme. I especially enjoy this book because I can incorporate a food theme as well. The Very Hungry Caterpillar by Eric Carle is a classic children’s book for younger students. 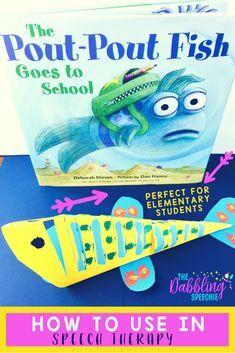 I use this book every year with my K-2 students. 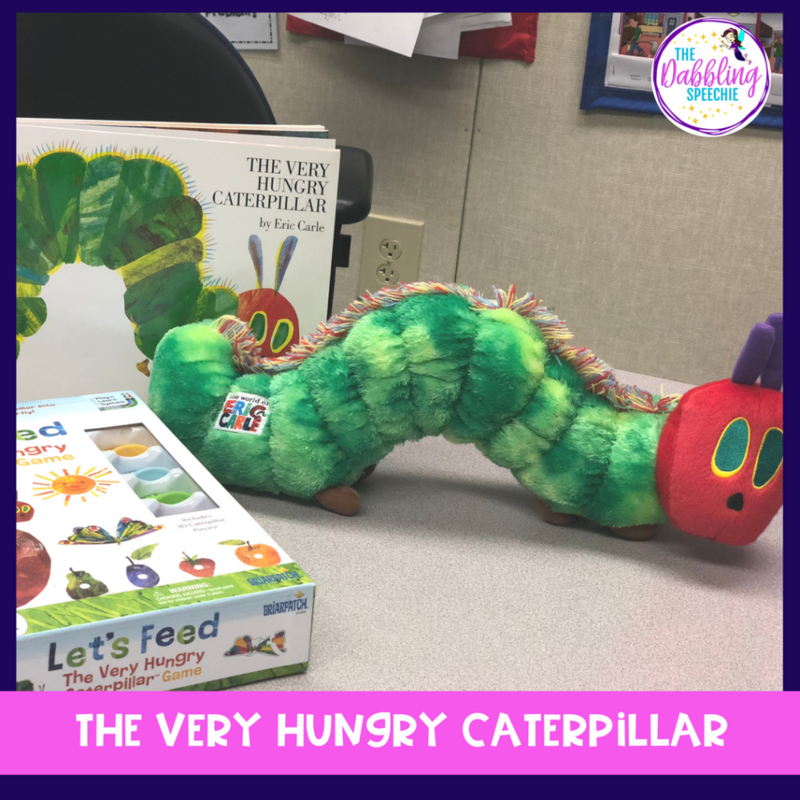 This board book comes with plush toy for The Very Hungry Caterpillar which is pretty great if you want a real caterpillar to go with your lesson. 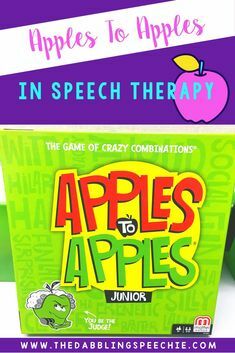 There are so many ways to adapt and use this book in therapy. During the spring months, I love incorporating bugs into my therapy. The cool thing about an insect theme is that bugs are around all year long, so you can use this theme any time of the year. My favorite times to do bugs are Spring and Summer because that’s when those creepy crawlers come out for kids to see! I enjoy doing crafts as part of my push in lessons to support basic concepts and social skills. 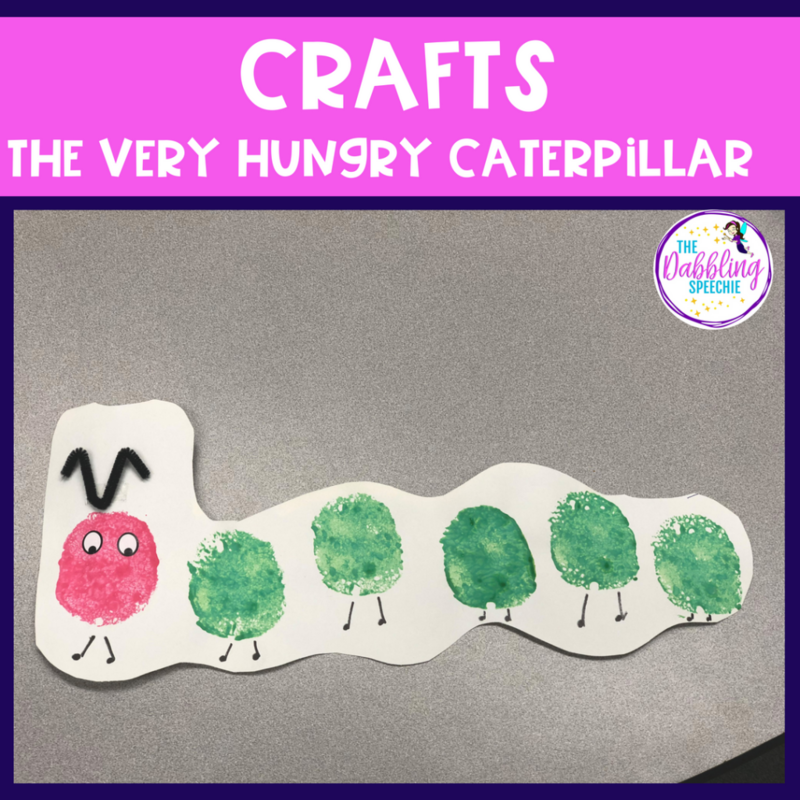 When we read The Very Hungry Caterpillar, we made these sponge caterpillar crafts. 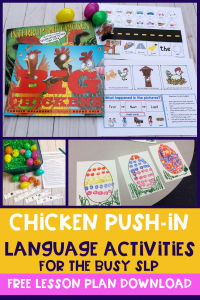 It was a pretty easy craft to prep and we worked on requesting items, learning basic concepts and then initiating conversation by showing peers our craft. Here is how I transported everything to the classroom. I found the sponges at the dollar store, used white 11 by 17 craft paper, eye stickers, black pipe cleaners cut up, and black marker to draw the legs. 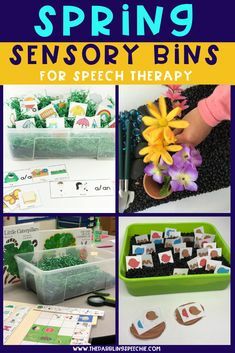 If you want DIY therapy ideas, just type in The Very Hungry Caterpillar activities into Pinterest and you will find so much inspiration! 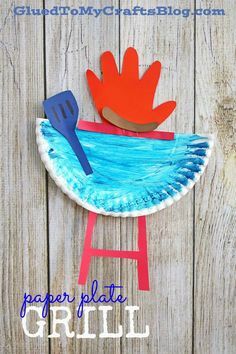 You can follow my Very Hungry Caterpillar Speech Therapy Pinterest board for more ideas! 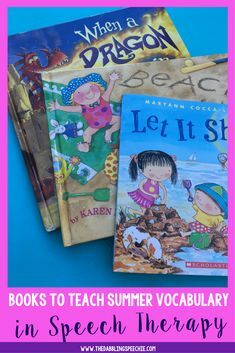 Articulation ideas: Go on a sound hunt with the pictures from the story. 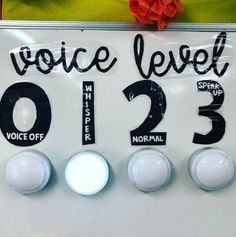 Have students look and listen for words that have their sound. 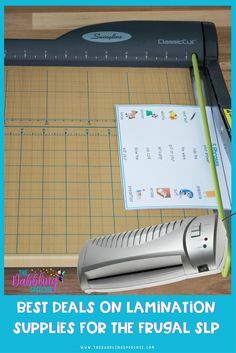 Basic Concepts: Follow directions with basic concepts using props from the story. Category ideas: Sort fruits, vegetables and junk food. Or sort food vs. insects. You can discuss if a food is healthy or junk food. Vocabulary: Practice describing a caterpillar and butterfly by attributes. Do the same thing with the food in the story. Have a taste test to describe fruit as crunchy, juicy, sweet, sour, color, size, shape and category. Grammar: Target present and past tense for verbs, as well as, marking plural nouns that happened in the story. The students can describe the verb actions in each picture. The caterpillar ate four strawberries. 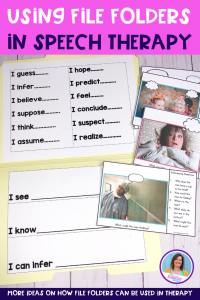 Listening Comprehension: Students can practice answering wh-questions from the story. One way that I scaffold the story for some students is by asking a question every page or every 2-3 sentences. When I read the story, I will read it out loud all the way through. Then, I will use the book page by page to talk about all the details in the story. The next session when I read the story to the kids, I will stop and ask questions. At the end, we will retell the story together. Oral Narration: Students can work on sequencing and story elements using The Very Hungry Caterpillar. 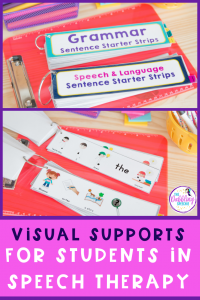 This book is great for students that need visual supports to remember a story because the story has lots of visuals to support the story. Social Skills: When you create a caterpillar or butterfly craft only put one set of art supplies on the table. Students have to practice initiating, waiting, and sharing supplies with another student while creating the craft. 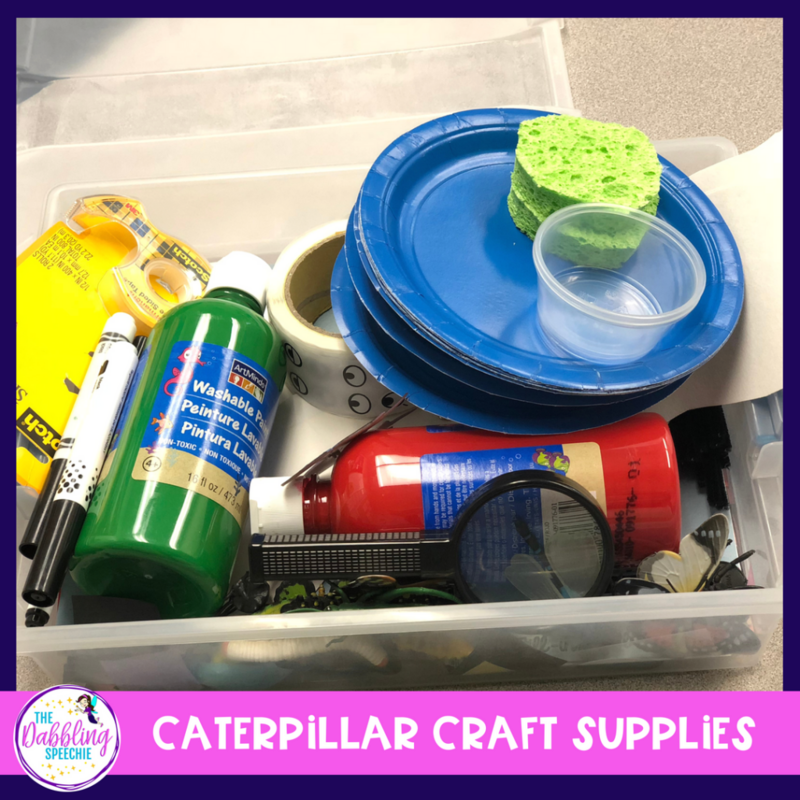 During my SDC K-2 push-in language lesson, we read the book, described the caterpillar and then did the caterpillar craft. The next session, I read a new caterpillar book and we then went on a bug hunt outside! You can hide insects in the grass and have students look for bugs! 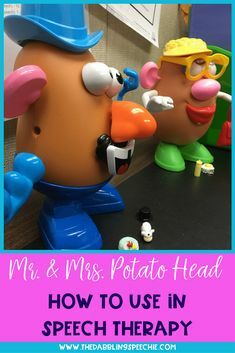 I am a BIG fan of TOOBS and used my insect TOOBS (amazon affiliate link) for this activity. 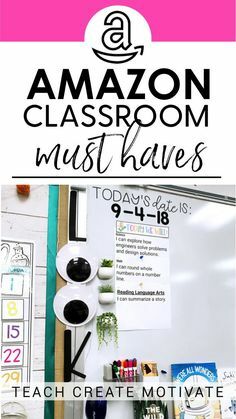 These are the fruits and vegetable TOOB items (amazon affiliate link) I would use if you have the students pretend to be hungry caterpillars. 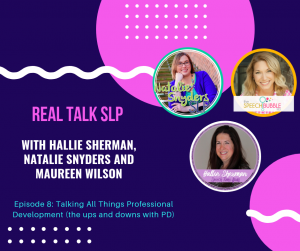 When I had 75-83 students on my caseload with two Autism Special Day Classrooms and one mild-mod Special Day Classroom, I would plan activities with a similar theme for as many groups as I could. 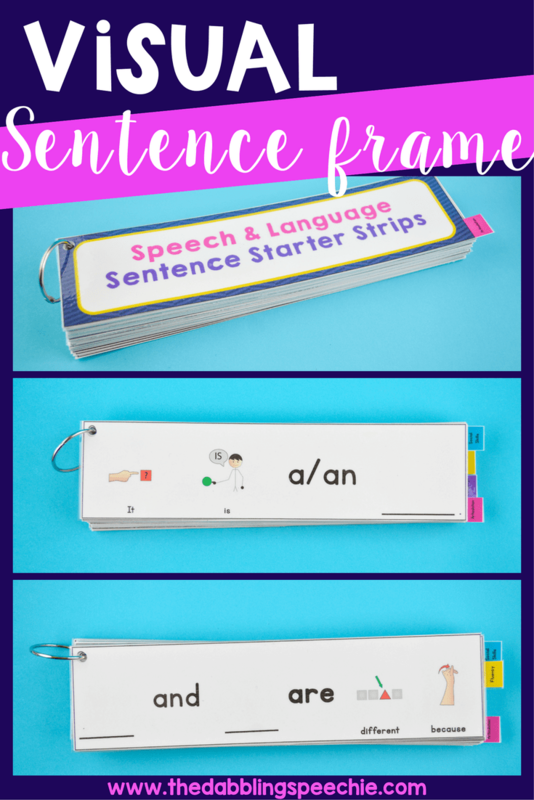 I felt that it was easier for me to learn how to teach the language and scaffold skills if I was using the same concepts for a lot of different students. I would find ways to adapt the theme for students abilities, interests and ages. So, often times, I read this book 7-10 times in a day. It was hard to keep the energy up, but it definitely made me feel less stress when planning lessons. 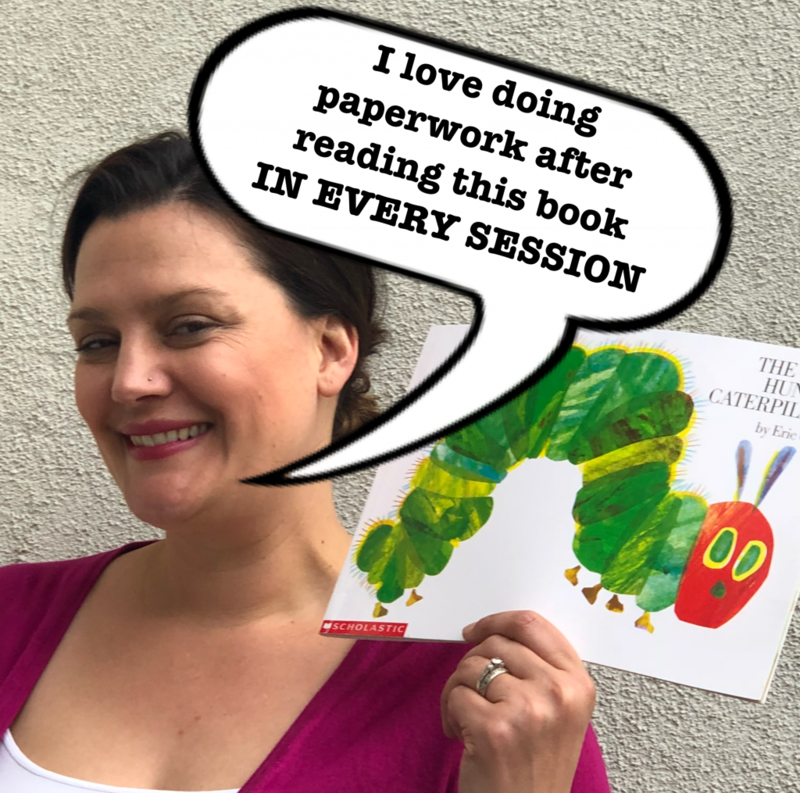 So older students, I may not actually read The Very Hungry Caterpillar, but I might find a non-fiction passage or video to learn about caterpillars. 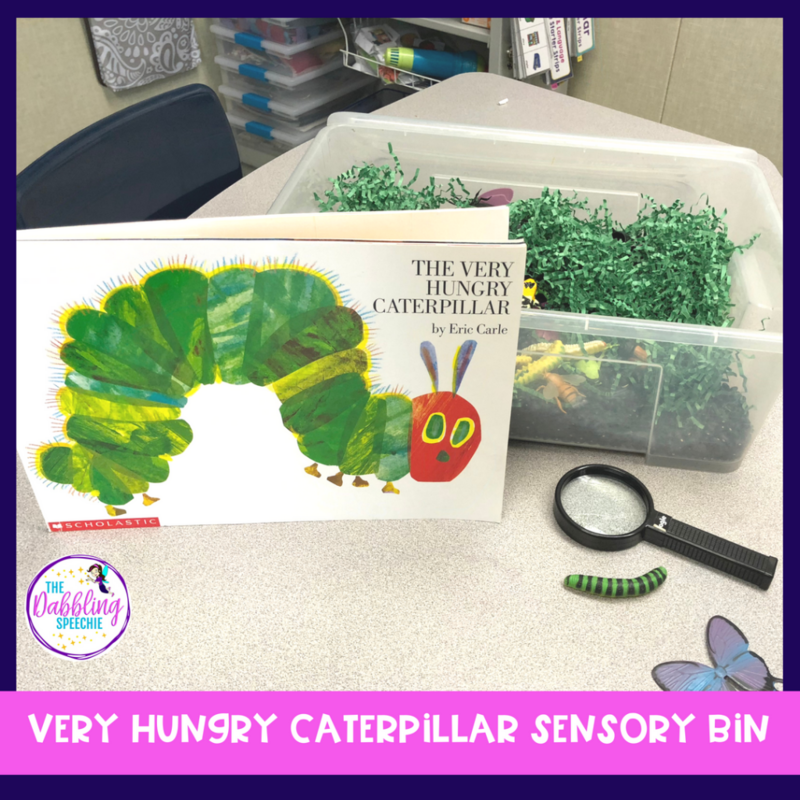 Need an insect sensory bin activity to use after reading The Very Hungry Caterpillar, then check out this blog post for how to make one! 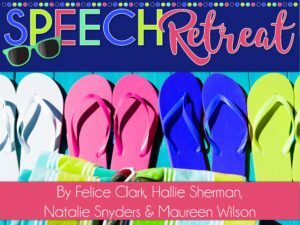 What toys and resources have you found for this book that you love using?